Understand how your home contents, cars, caravans, trailers and the like are regarded by Centrelink. Hear from Greg, your helping hand when applying for the age pension, on some much needed tips on what constitutes a ‘personal asset’! Is my home counted as an asset? Are you renting, travelling or have some lingering questions regarding your home or investment property? Hear from Greg, your helping hand when applying for the age pension, as to whether your home is counted as a ‘personal asset’. Is my account based pension counted as income or asset? 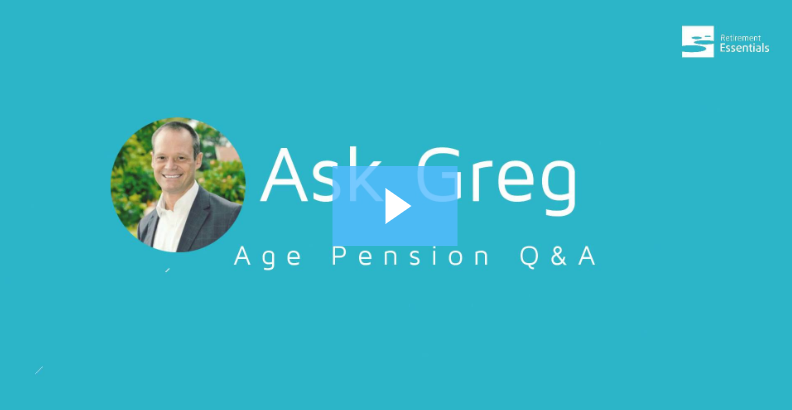 Learn what an Allocated pension is from Greg, your helping hand when applying for the age pension, and see whether it’s exempt from the assets test. Why is the Age Pension so important for retirement planning? What Age Pension problem does Retirement Essentials solve?